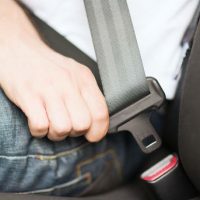 Can Your Compensation be Reduced by the Seatbelt Defense? Depending on the state where you live, there are various ways that the courts can consider your own role in an injury. 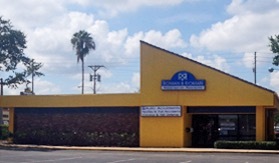 In Florida, you can still recover compensation after a car accident, even if you shared some of the blame. However, your monetary recovery will be reduced by your own share of the fault. This is known as comparative fault. 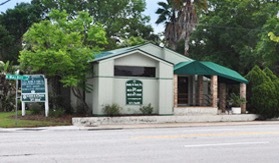 One of the most common ways for insurance companies to reduce compensation in Florida is by asserting what is known as the “seatbelt defense.” In other words, if you failed to wear your seatbelt and this resulted in serious injuries, the insurance company may try to argue that you shared blame for not wearing your seatbelt. 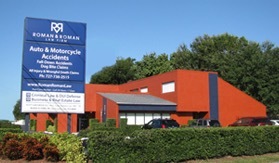 At Roman & Roman, P.A., we’ve spent decades fighting to protect and represent injured motorists throughout the Tampa Bay area, including St. Pete, Clearwater, and beyond. If you’ve suffered a serious injury and are worried about the insurance company reducing your compensation, don’t leave your case to change. What Happens to an Injured Person Who Was Not Wearing a Seatbelt? If you are injured in a motor vehicle crash and it is discovered that you were not following the law by wearing a seatbelt, the insurance company can attempt to argue that you share some of the blame for your injuries. This is known as the seatbelt defense. Many states have banned this defense as a matter of public policy, because those states recognize that the seatbelt use has nothing to do with the cause of the crash. Nevertheless, Florida remains among a minority of states that will allow a defendant to use this argument. After a motor vehicle crash, there will be a lot of things going on. You’ll be getting calls from towing and storage companies, insurance claims adjusters, police officers, and even medical collections people. You may begin getting calls from a hospital’s billing department while still in the hospital. It can be a confusing and frustrating time, especially if you are losing time from work. The sooner you talk to an injury lawyer, the sooner you can offload some of these concerns and get back to focusing on your recovery. 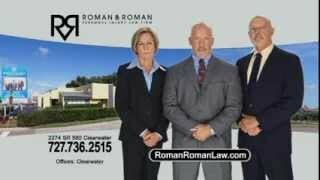 For help after a Pinellas County car crash, call Roman & Roman, P.A. today.